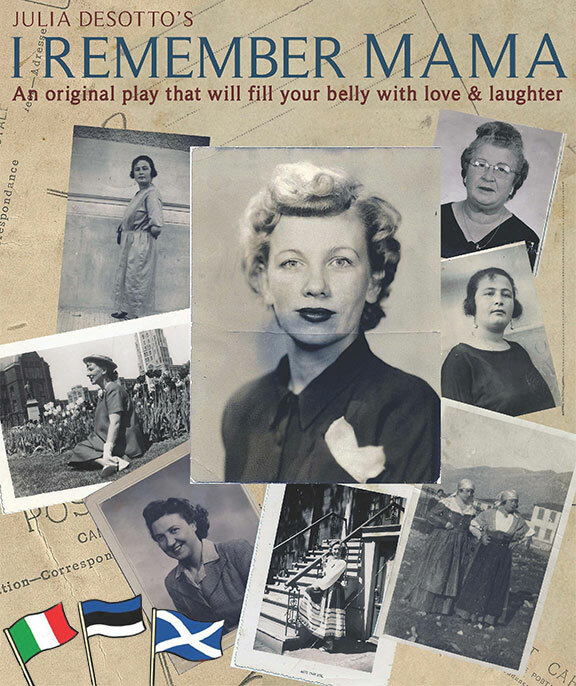 Lulubelle is proud to bring “I Remember Mama” to Red Sandcastle Theatre! The show has been refreshed since its tour to Estonia in 2014, and now features a live musician, and all the fabulous stories you expect! Don’t get too excited… but something’s cooking – stay tuned for new performance dates of “I Remember Mama”..! See the Estonia Dates page for info.